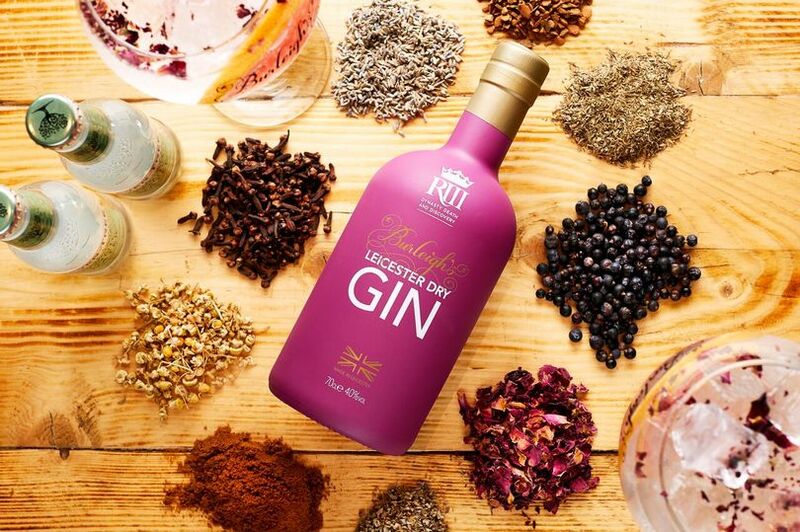 Hot on the heels of the fabulous Leicester City and Leicester Tigers gin created by Leicestershire’s Burleighs, now they’ve turned their hands to the history books and have released a wonderful King Richard III inspired gin. The striking purple bottle will take pride of place on your gin shelf (we all have a gin shelf, right?) Of course we all know the story of the King in the car park, but how has that come through in the gin itself? 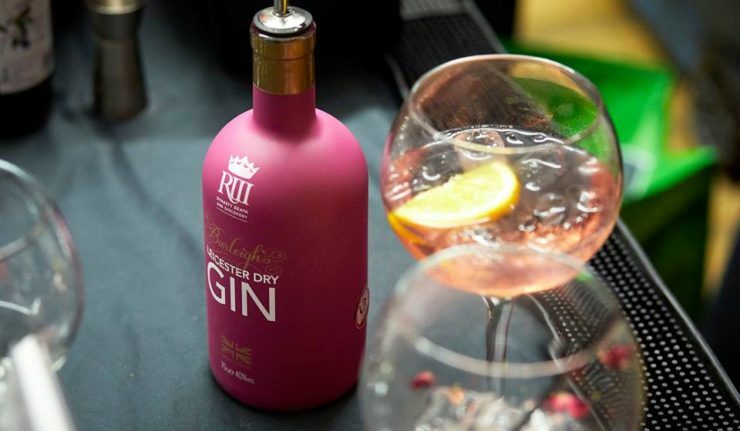 Burleighs Head Distiller, Ed Gibson, was keen to bring out the history within the gin through the botanicals used, and the Richard III gin contains herbs and spices that would have actually been used in Medieval cooking. Sage, thyme, cloves and mace give the gin a warming spice and, of course, there’s a touch of Rose in there too, to celebrate the War of the Roses. The bottles of Richard III gin have been released in perfect time for Christmas and you can grab a bottle online or from the 45 West Bottle Shop & Bar in town. 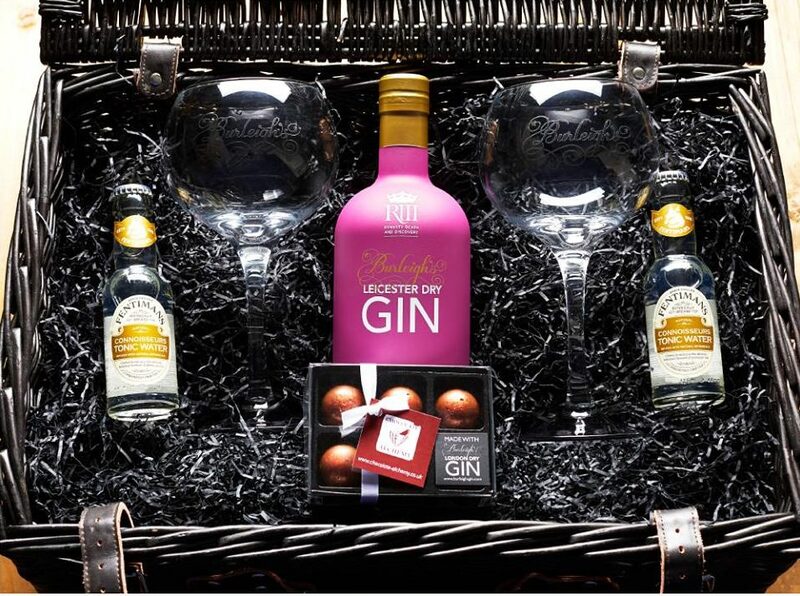 It’s priced at £35 for a bottle or why not grab a wonderful Burleighs hamper, complete with 2 branded Copa de Balon glasses, connoisseurs tonic and a pack of Burleighs infused chocolates, all beautifully presented in a wicker hamper. Buy Burleighs hampers online from the online store.